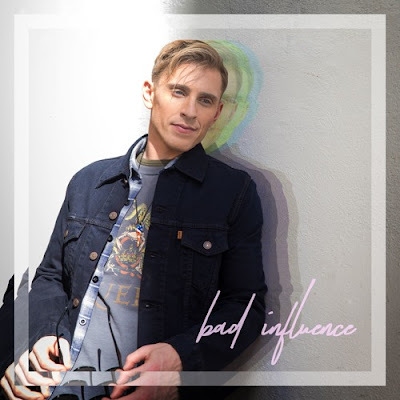 Home / brand new / música / Payson Lewis / Rising indie-pop sensation Payson Lewis returns with "Bad Influence"
Rising indie-pop sensation Payson Lewis returns with "Bad Influence"
Rising indie-pop sensation Payson Lewis returns with his brand new single Bad Influence, a magnetic track that pulls you in with its carefully crafted lyrics and stimulating beat. Lewis once again delivers an energetic and addictive pop track! Stream it below! I’ve got a totally addictive personality…and once I get a taste of something I just want more. Even when I know I should stop.